Test & Deploy Apps At DevOps Speed! TestingWhiz is a Codeless Automation Testing Tool for Software, Web, Mobile, Database, Cloud, Web Services and API testing. It is pillared on a strong architecture combined with intuitive Automation Engine and short learning curve that promises to take your test automation to the next level. Helps you automate regression testing by simply recording the test steps and reusing the same with modifications in the codeless test editor. Allows you to automate UI & functional to verify the critical functioning of your web applications and deliver efficient and effective web interfaces that meet user expectations. Helps you perform automated browser testing of your applications with support for multiple browsers such as Internet Explorer, Mozilla Firefox, Google Chrome, Safari, and Opera. 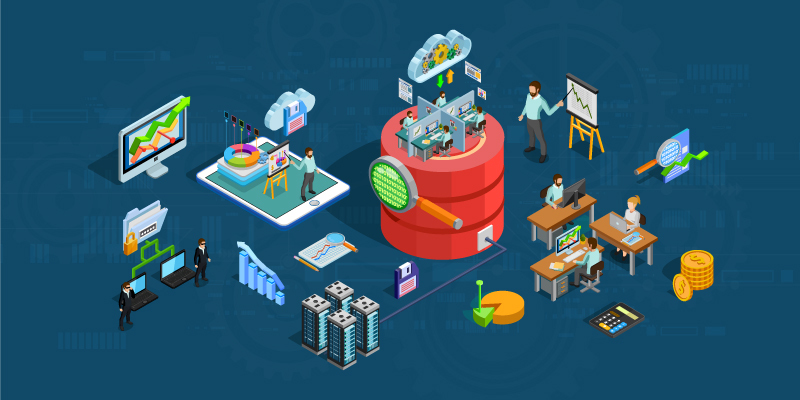 Allows you to test application’s database in a number of ways with the support of database test automation, enabling you to test the core of the application and not just the front-end. Helps you perform automated web services testing to verify whether the web services communicate and access information from web as defined with support for SOAP and RESTful web services. 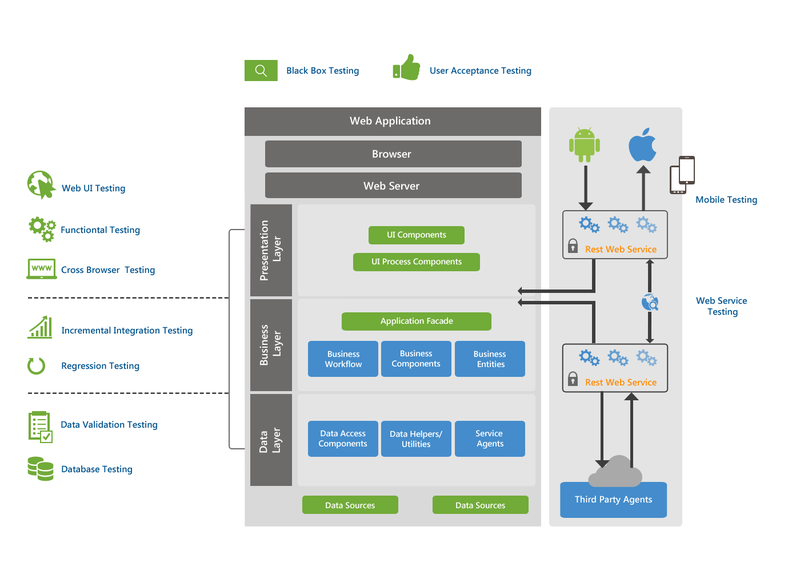 Allows you to execute testing of your native, hybrid and mobile web apps on real mobile devices and simulators with automated mobile testing solution. TestingWhiz has answered all my automation needs, I find it very efficient while its features ease my work and allow me to focus on the critical issues I am testing. I am pleased with its user-friendly aspects and the effectiveness of its tech support and would recommend this tool! We have made a right choice in choosing TestingWhiz. It is a code-less scripting tool with minimal understanding required to start with. 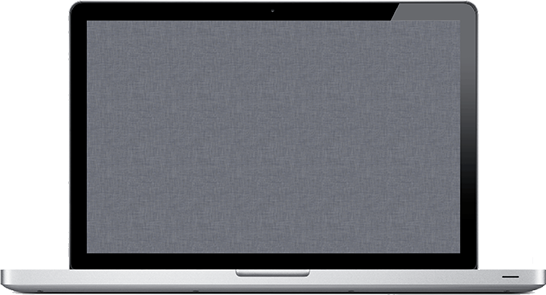 It is a testing framework to perform web application testing across various browsers. Non-programmers can find it easy to start an automation testing project and maintain their scripts. Their support team is so quick in responding and resolving the issues, very efficient. Integration with TFS is the feature which we like the most. TestingWhiz made it so simple. I was looking for an effective automation solution and TestingWhiz met all the requirements. The continuous support I have received is awesome and at many customized updates were made on my request which has been very beneficial. I would highly recommend TestingWhiz to any team who are planning to begin or extend their automation framework. TestingWhiz is my go-to automation tool for almost any testing need. The intuitive interface, ease of use, and the great support are just a few of the reasons I would recommend it to anyone looking for an all-around fantastic testing application. Our team has been using TestingWhiz from last few months. Very friendly interface and easy to learn! The TestingWhiz customer support has been great in helping us to get started and resolve any issues we have. 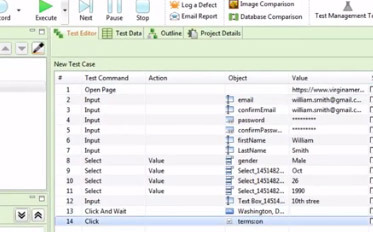 The TestingWhiz tool has helped us to quickly make progress on automating regression tests for our web-based supplier portal. We have found it to have all the functionality we need without all the complexity of many other tools out there. We are very pleased with the offered functionality and outstanding customer support.